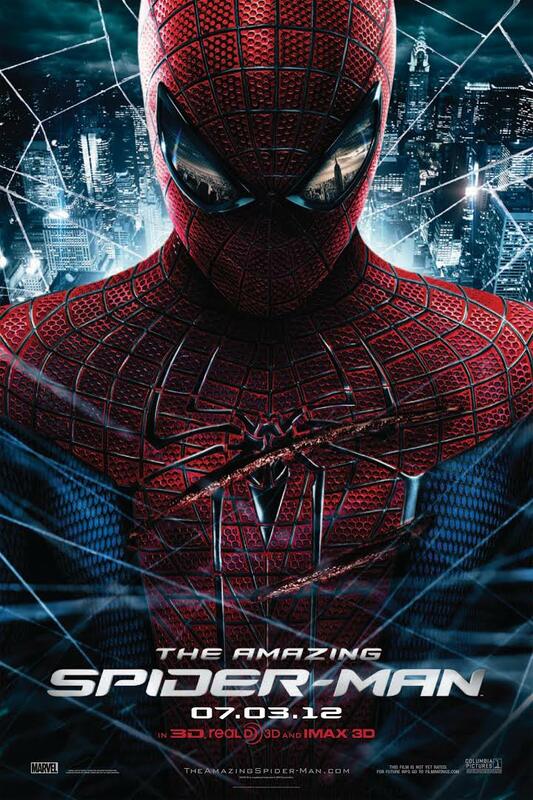 The Amazing Spider-Man - Movie Titles, Trailers and More! Abandoned by his parents and raised by an aunt and uncle, teenager Peter Parker (Andrew Garfield), AKA Spider-Man, is trying to sort out who he is and exactly what his feelings are for his first crush, Gwen Stacy (Emma Stone). When Peter finds a mysterious briefcase that was his father's, he pursues a quest to solve his parents' disappearance. His search takes him to Oscorp and the lab of Dr. Curt Connors (Rhys Ifans), setting him on a collision course with Connors' alter ego, the Lizard.